kim watson ★ design ★ papercraft: I have a great book giveaway! I have a great book giveaway! 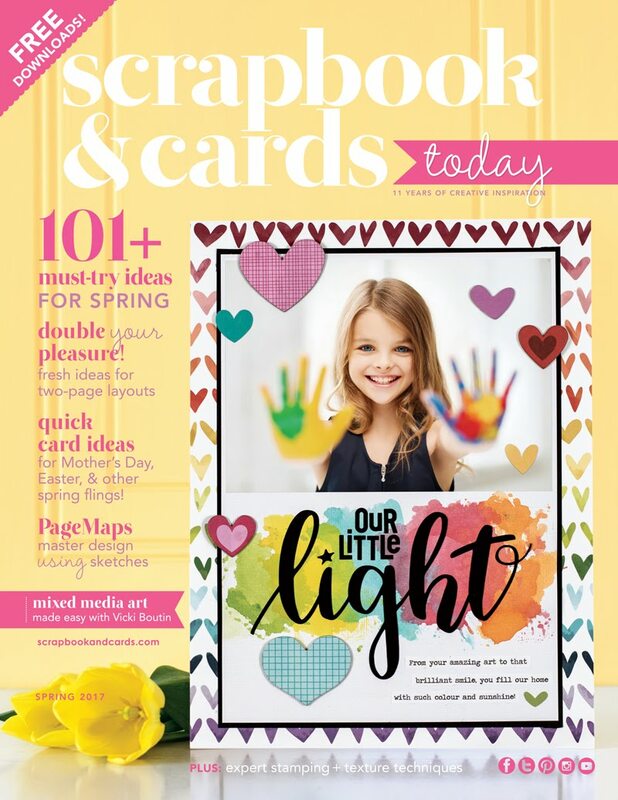 I don't know if you have heard the super news but 52 More Scrapbooking Challenges by Elizabeth Kartchner, is finally out! 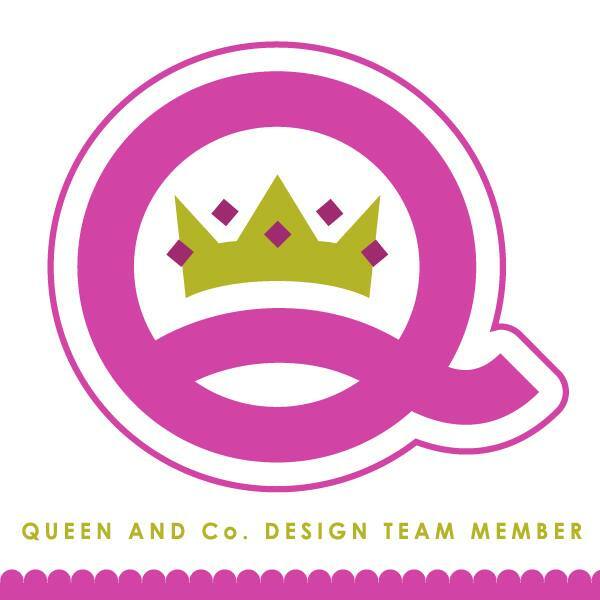 She was CK’s 2007 Scrapbooker of the Year & her work is ridiculously inspiring!!! I received a couple copies of Elizabeth's book this week and all I can say is WOW! I am in love with it! The challenges are both inspiring,fun & seriously cute. I am itching to get going on some of them & I know you will feel the same way too. I just know you are going to want a copy of this gorgeous book! Well the good news is that I have one copy to give to one of my blog readers! All you have to do is leave a comment on this post for a chance to win! Please don't forget to check back to see if you've won or include your email address with your comment, so I can contact you if you're the winner. Yup! it is that easy! NB: Only one entry per person please.You have until Sunday, December 6th at midnight EST to enter. I will randomly draw one winner and post the name here on Monday, December 7th. The winner will have until Thursday, December 10th to email me their info or a different winner will be randomly drawn. And if you know Sara Winnick, she’ll be giving away a copy on Facebook. Have a super Thursday everyone! I know that would be a wonderful book! Thanks for the chance! Thank you for offering this great book as a giveaway, it looks like an awesome book!! I would so love to win this mag, totally liking it!!! I know this is a fantastic book, now I just can't wait to see inside! Wow thats sound awesome,what a great chance you give Kim,THANKS!!! I love "seriously cute" challenges! I would love to win. Thanks for the chance! Book sounds amazing, just what I need to give my inspiration a boost! hoping im the winner! thanks for the chance to win! Love her work, i bet her book is great! You are just too cool. Glad we are friends!! WOW i would love to win...thanks for your generosity. wow, thanks for the chance to win this cool book! I really really REALLY want this book so please pick me! OOh I've seen this and thought what a great book to devour! I would love love love this book! love this giveaway! thanks for the inspiration!!! Liz is so inspiring, I am sure this book is the best! I would love to get this book for Christmas! I love her work! Thanks for a great giveaway! I have never been to your site till now (got here from CK blog) but I can say it will be a regular stop on my tour of blogs! I am very excited! :o) Thanks for the chance to win! I would love to win a copy of this book! thanks for a chance. Not sure if I am eligible to win, as I live in Canada. Some of the other Dream Team members are not allowing entries outside of the US. I would be tickled if you would consider my entry! Oh I would love to win!!! She is wonderful!!! Wow, Would love to have this stuffed in my stocking! Thank you for the opportunity to win. i love liz kartchner's style, so i'm sure i'd love her book! thanks for the chance! Thanks for the contest. I'd love to win this book. jannajennings at yahoo dot com. What a great giveaway! I would love to win this awesome book! Please bring me one copy of Elizabeth Kartchner's new book. I've been a very clean and organized scrapper. book me up! i like her style. I would so love a copy of that book! She's AWESOME!! Thanks for a chance at this wonderful book!! Thanks for the opportunity, it looks like a wonderful book! So excited for this book- it's on my wish list! Thanks for the giveaway and Merry Christmas! The postman must be getting to know that the heavy stuff belongs at your house. Looks like a great book for some much needed inspiration. Thanks for the chance. I would love to win a copy of this book! It looks so fun!! What a Christmas present this would be. I love her work too and can't wait to get my hands on a copy. Thanks for a chance to win! I would so love a copy - thanks for the opportunity!!! I need a new idea book! Thanks for the chance to win! Thank you so much for a chance to win a copy of this book! Have a great day! thanks for the chance to win a copy of Elizabeth's new book... looks awesome. This is so on my Christmas list!!! That would be a fun book to have. Love Elizabeth's style. I can't wait to browse this book, it looks delicious! Thanks so much for the chance! Merry Christmas and Happy Holidays to all! Loving all the sneek peeks from the book! Gotta have a copy! Oh, I so want to win this one! This book looks SO FABULOUS! Thanks for the chance to win! Kim, thanks so much for doing this! 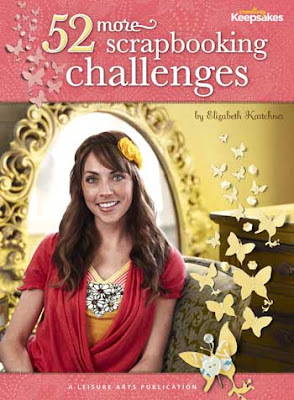 I really love Elizabeth's work and I love challenges, so I can't wait to get this book! I'm very excited to get a look at this book. Thanks for the chance to win it! Ooh I would love to win. This book is on my wishlist. This book looks so awesome and I could use the inspiration right about now, thanks for the chance! I love Lizzy's style and could use some inspiration! Thanks for the chance to win! This book looks amazing. PLEEEEAAASSSEEEE pick me. I cant wait to dig my hands into this book! Please pick me! Thanks for the giveaway! I can't wait to see this amazing book! I'd love to win a copy! Thanks for the give away! I'm very excited about this book and would love the chance to win a copy! Thanks! Sitting in a cozy chair, drinking hot chocolate and flipping through this goregous book, would be MY personal gift to myself this Christmas!! Thanks for the chance. This book looks amazing, it should would make me so happy to win a copy!!! This looks like such a fun book... I would love to add it to my collection! Thanks for the chance to win! What a cute little book! Can't wait to get my first peek at its pages! Ooh, ooh, me, me, me! Oh please, oh please, oh please! Looks like a fabulous book! Thanks for the giveaway! I would love to win a copy of this book. I love Elizabeths style and would love to do some of the challenges. Thanks for the chance to win it. This book looks incredible. I would love to win a copy. Definitely have to try this one, cause I can't find one in the Netherland... And I know I'm gonna love this book!! Oooh la la...I would like her NEW book! Kim, I'm so glad you're part of the CK team now!!! You're going to make it awesome! This book looks like so much fun! I would love to win and try some of Elizabeth's challenges! Looks like a fab book! I know this is a must have! Elizabeth's style is so awesome. Crossing my fingers...I love EK's style! Pick me...pick me...this book sounds awesome. Thank you! Here's hoping for the book! This books looks very fun, it will be a very good xmas present. Like your work. I would love to win this book. It looks just wonderful! What a great giveaway! Thanks for the chance to win. I can't wait to read this book. This looks like such a wonderful book. I love the layout that you posted yesterday! Thanks for the giveaway. The book looks amazing! Thak you for a chance to win it. Merry Christmas! Would love a chance to win this book for my wife. It's on her list! Thanks! woow great giveway! thanks for a chance to win it! Thank you so much for the chance to win this FAB looking book! Please pick me! What a wonderful giveway! Thanks for the chance to win! Thanks for the chance to win her awesome book! I've heard such good things about this book. Pick me! OOOOH! I love Elizabeth's work! Thanks for sponsoring the giveaway! I just enjoy looking at her work! thanks for the chance to win this! Clearly that book should be mine Random Number Generator! Love her work! Thanks for an opportunity to win the book. Would love to be inspired by the great Mrs. E, thanks for the amazing opportunity! Sure would ♥ to see this book under my tree! Lizzy K is so talented! thanks for the chance to win :) Can't wait to see this! I would love to win a copy of Liz's book! I love her scrapbooking style! I love Elisabeth's work! Just know this book will be great! I soooo want it!